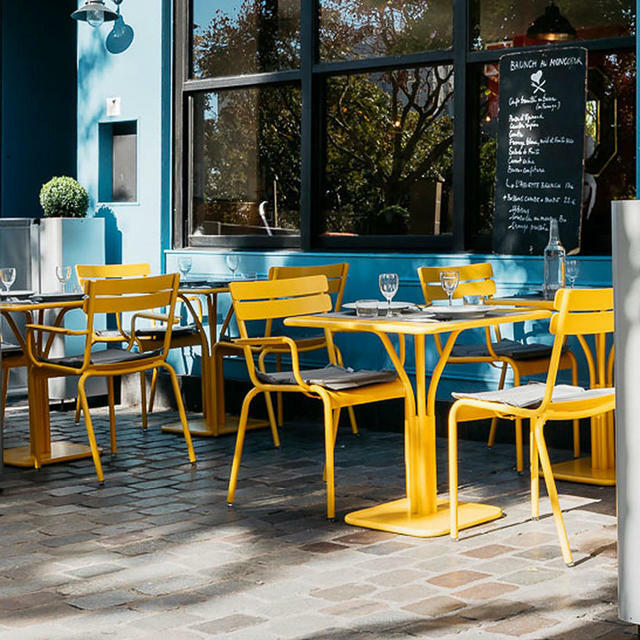 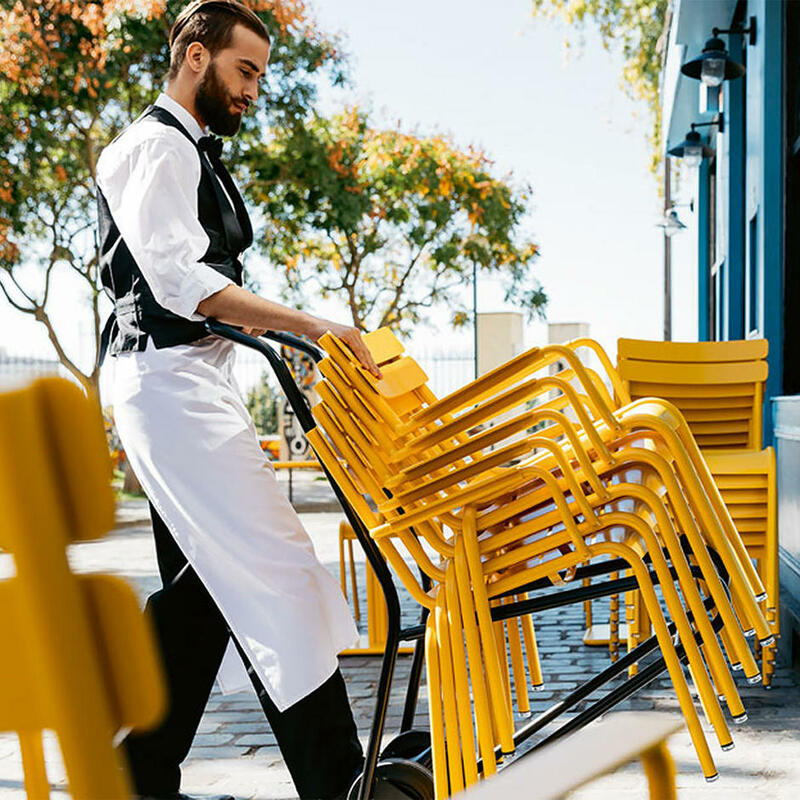 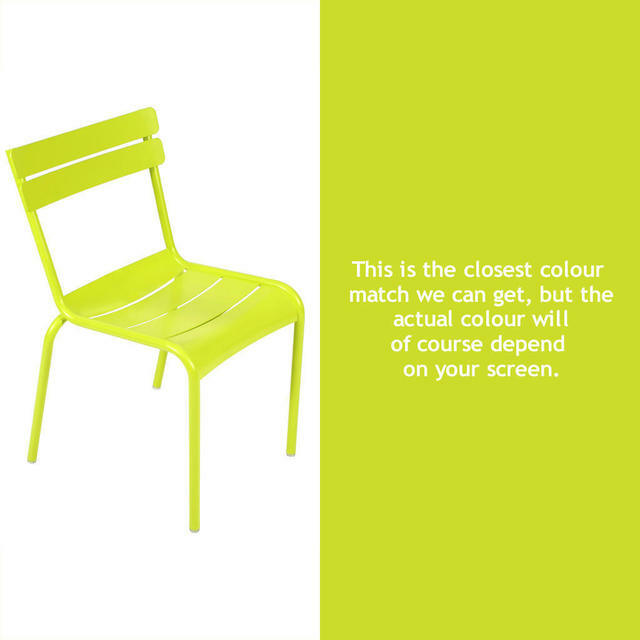 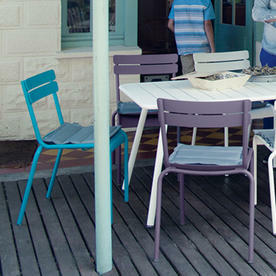 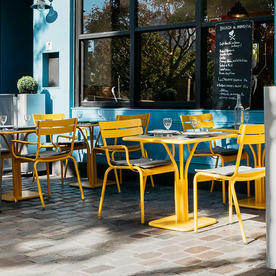 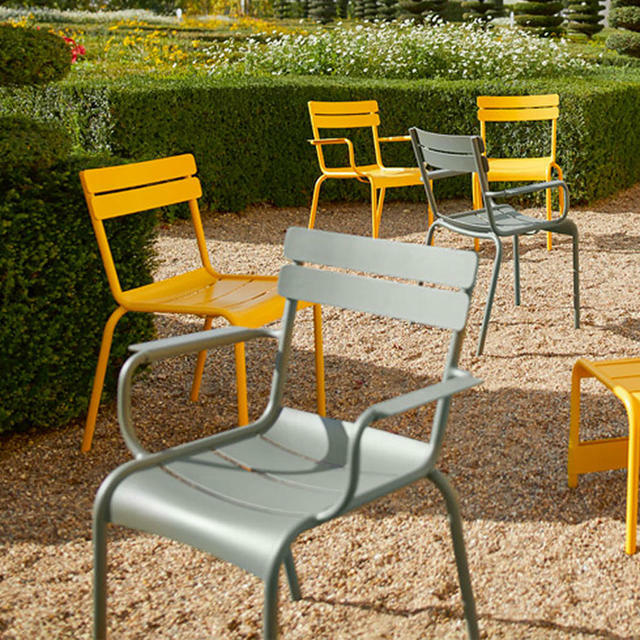 The Luxemboug steel chairs influenced by the chairs in the Luxembourg gardens in Paris, are ideal for the restaurants and cafes. 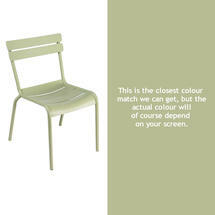 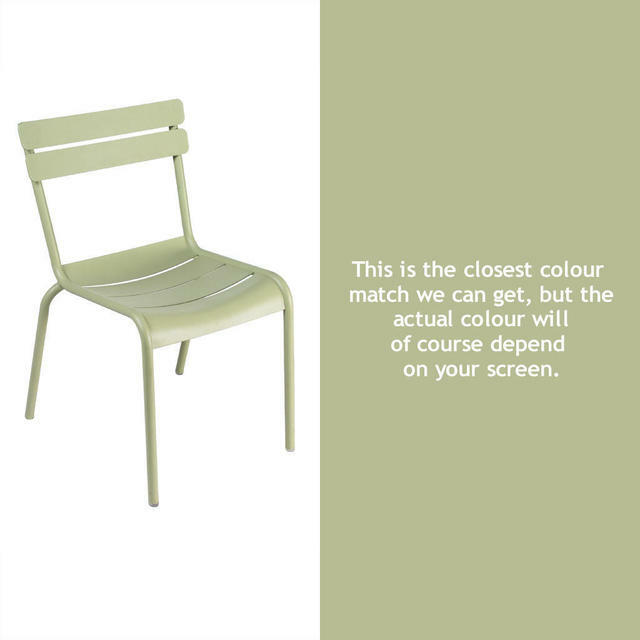 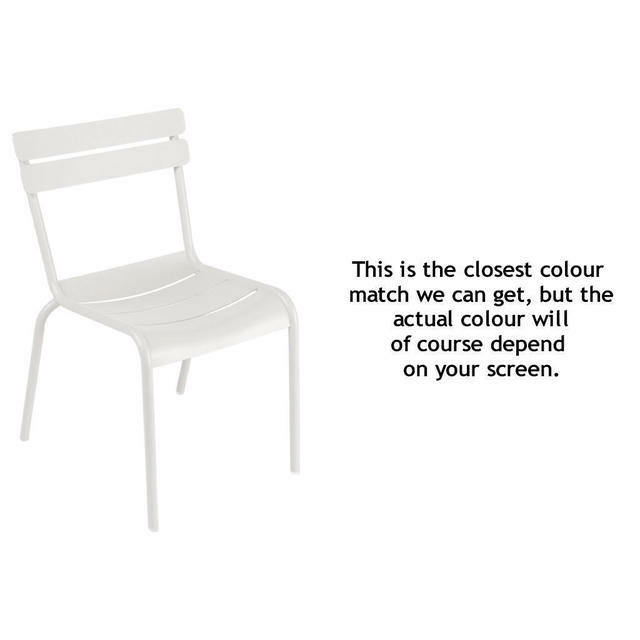 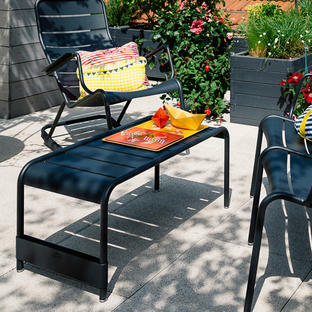 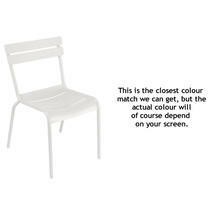 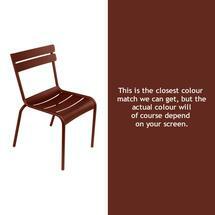 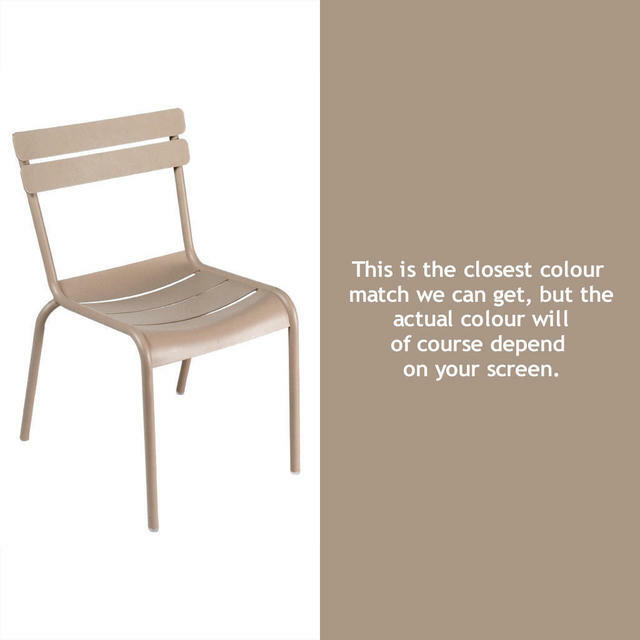 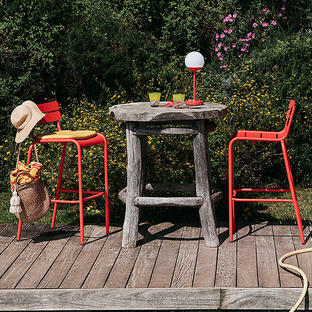 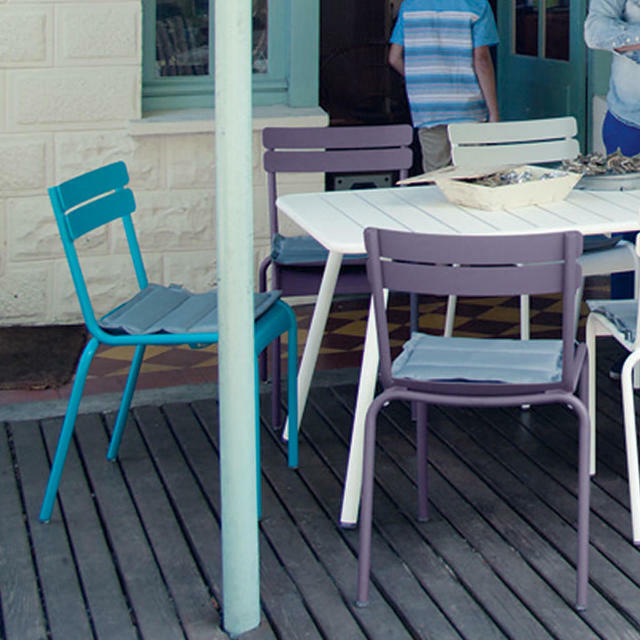 These beautifully designed stacking Luxembourg chairs are made from steel for extra weight and durability. This makes them especially suitable for the contract market where heavier chairs maybe required. 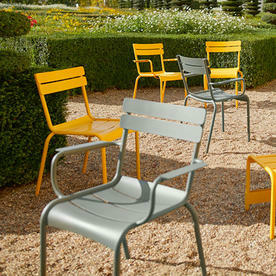 Luxembourg steel armchairs are available in this collection.